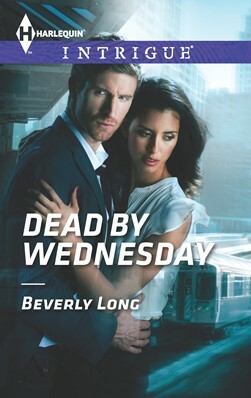 Author and In Print member Beverly Long will be signing copies of her latest romance-suspense novel, Dead by Wednesday, at the Barnes and Noble at CherryVale Mall. The event is on Friday, December 20 from 7:00 to 8:30 pm . More information about the event is available on her website. Next Post 2013 In Print Fiction Writing Contest Winners!